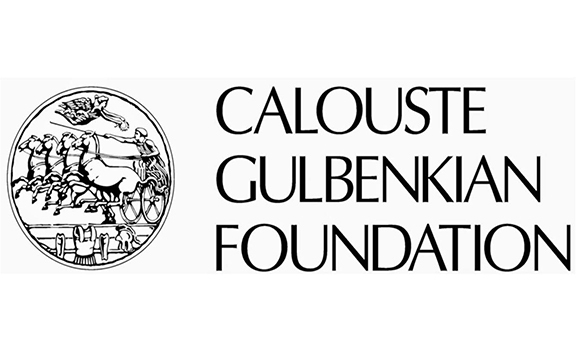 LISBON—The Armenian Communities department of the Calouste Gulbenkian Foundation enthusiastically welcomed a decision of SIL International to issue Western Armenian its own ISO code: HYW. 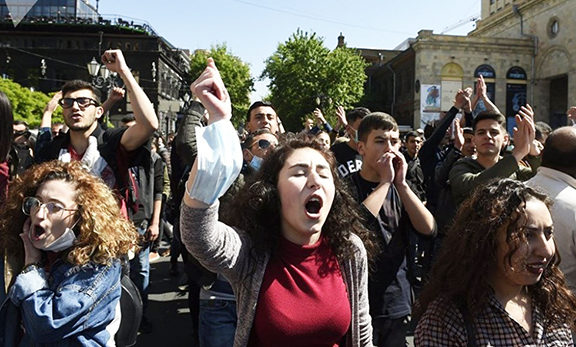 This decision has a direct bearing on the revitalization of Western Armenian. It allows this branch of the language to be uniquely identified in information systems and databases, enabling software engineers to develop electronic tools specific to Western Armenian. For example, the creation of Wikipedia, online translation services and dictionaries in Western Armenian will be greatly facilitated, not to mention the research undertaken by linguists, ethnographers and other experts. The ISO code confers, moreover, international recognition to Western Armenian as a distinct language branch which is important to advocate for online services and programmes provided by corporations in the field of information technologies. 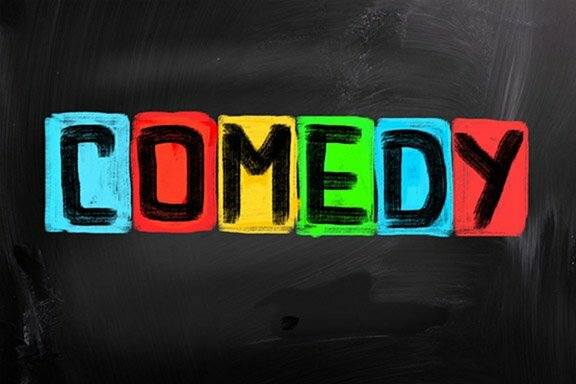 The code was made available for use on January 23. Pleased that this has happened, but if HY represents Eastern Armenian, it is erroneous to have HYW represent Western Armenian. Western Armenian is not a dialect of Eastern Armenian.